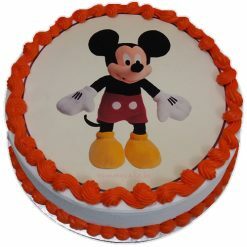 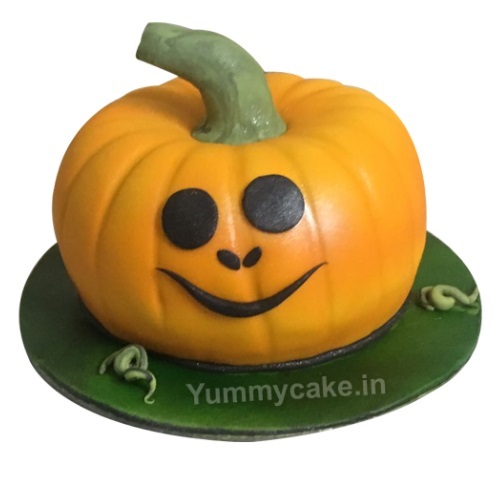 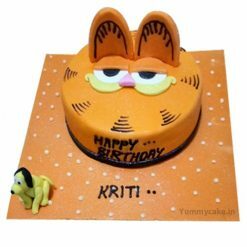 If you love to celebrate Halloween then keep visiting YummyCake and book Pumpkin cake for your best birthday cake. 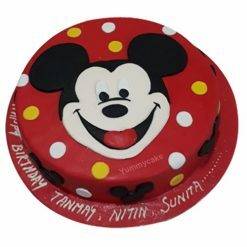 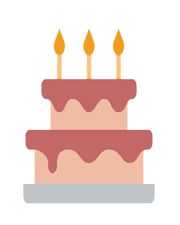 We have a versatile collection of cakes for all events that you want to celebrate with your family and friends. 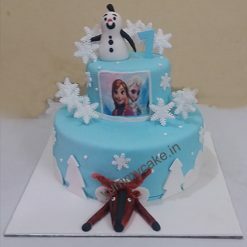 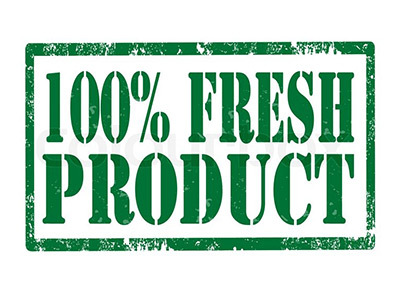 NOTE: All Fruits cakes available with seasonable fruits only.